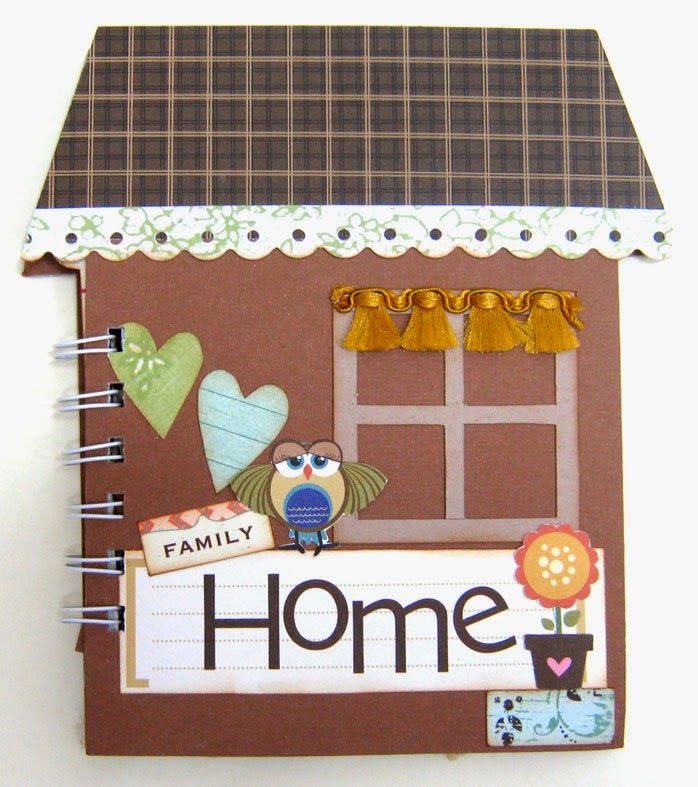 Mini albums are one of the fun things to create in scrapbooking and paper crafts. I often get asked what's the point? what's so fun about mini albums? The answers to me are clear and I want to share them with you. For some people, especially me, the thought of starting a big 12X12 scrapbook is just too overwhelming. When I know there is a beginning and an end to a project it looks much more doable. 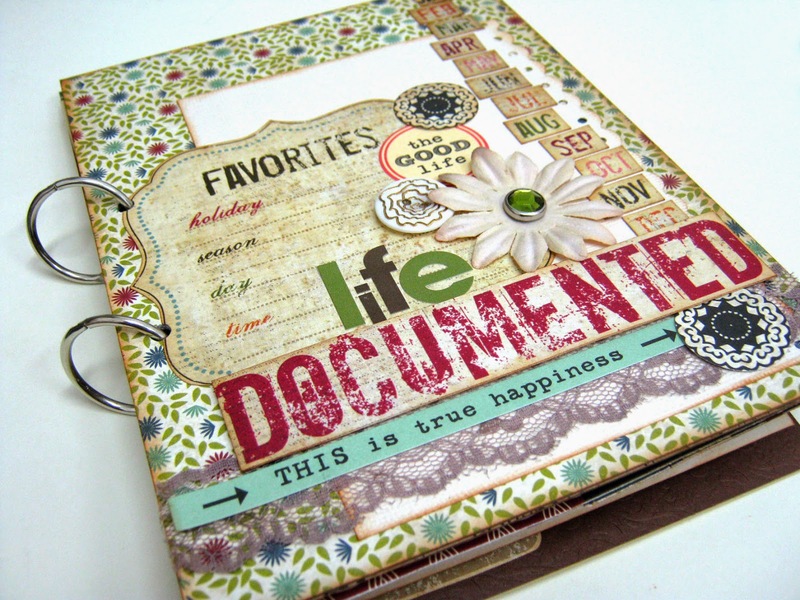 Some people may not be overwhelmed by a large scrapbook they just don't have enough time. A mini album can be completed in one or two sittings. It can be done in a crop night, a class or with some friends. A mini album is usually about one person, place or occasion. That gives me much more freedom and choice with my photos. For example: if we go on a family vacation or even a day at the beach how many pages can be devoted to it in the big family scrapbook? not many, right? you need to choose only a few photos. However, in a mini album you can use many more photos and capture the experience much better. It's much easier to create in designing terms. 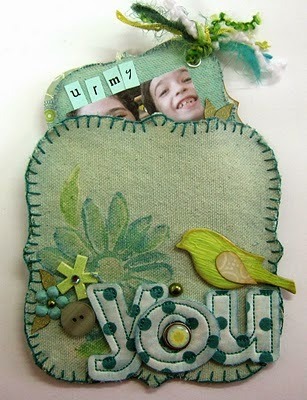 You can use matching papers and embellishments and create a design "language" to coincide your theme. Another advantage is you can go wild with shapes and page sizes as well as page materials. It makes life easier (at least in terms of photo organization) if you organize photos according to the mini album you are planning. Actually it makes it easier even in the stage of taking the photos because each event or theme can be divided into little sub stories. For example: First day of vacation, second day...etc. If you take the photos with that in mind and later organize them like that on the computer they'll be easy to find, go through and pick. many times you either have too many photos and are left with extras or too little photos for a large scrapbook. A mini album is the answer for both situations. 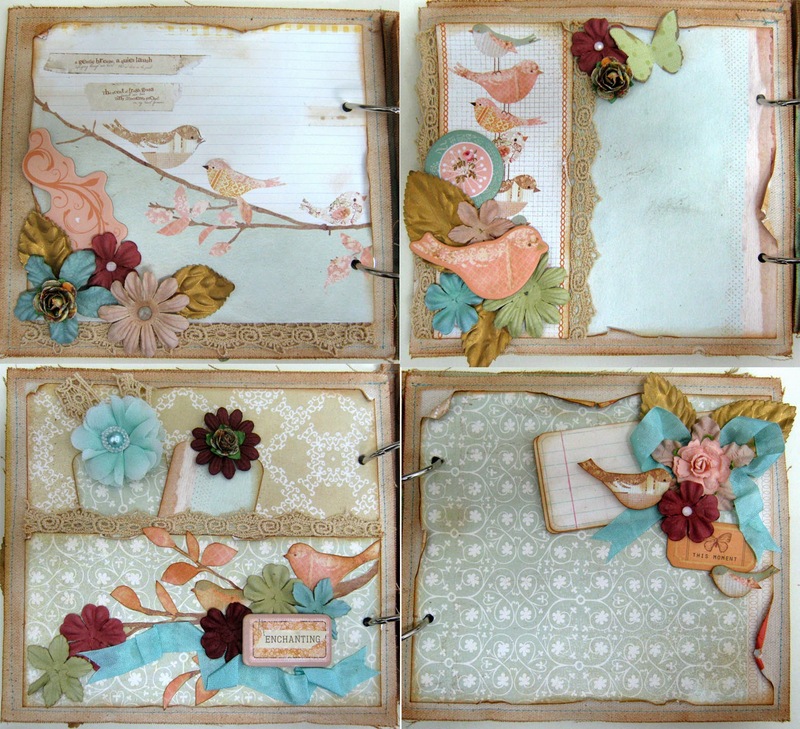 In the state of the current economy buying lots of supplies for a large scrapbook can be too expensive. 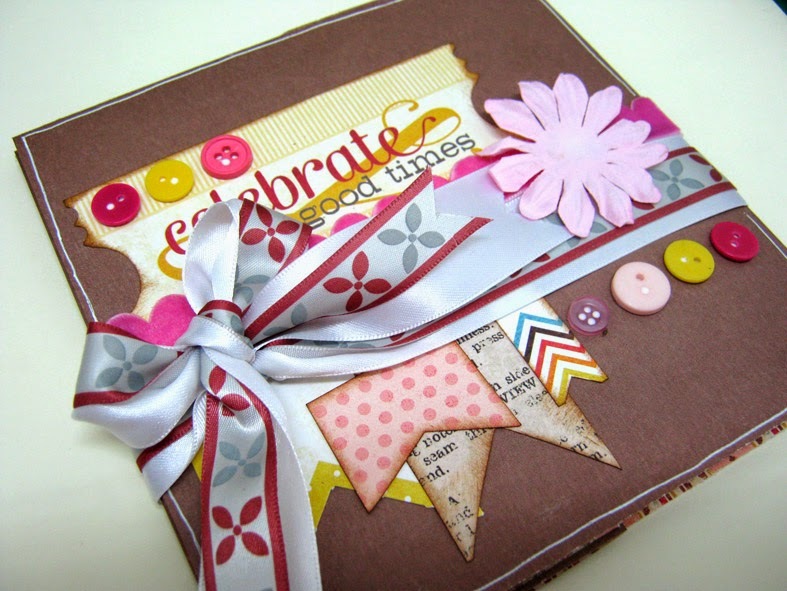 However when you create a mini album you can create a beautiful project for less money, because working with small pages allows you to use scraps of paper, ribbons and embellishments. 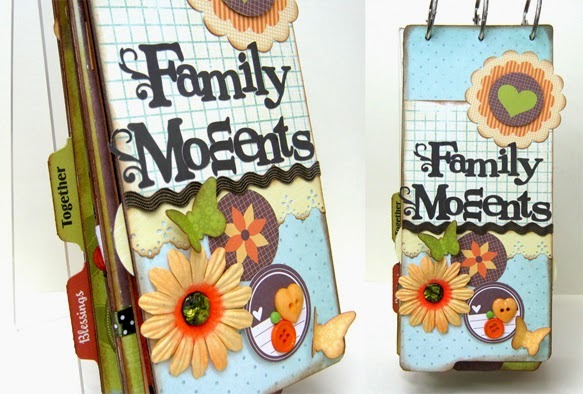 Small in size, mini albums are more portable and easily stored. No need for huge bookcases that will hold 12" tall albums. You can also take them with you to show off your photos and creative skills! Designing smaller pages, you don't need to worry about having enough creativity flowing to cover numerous 12x12 pages. 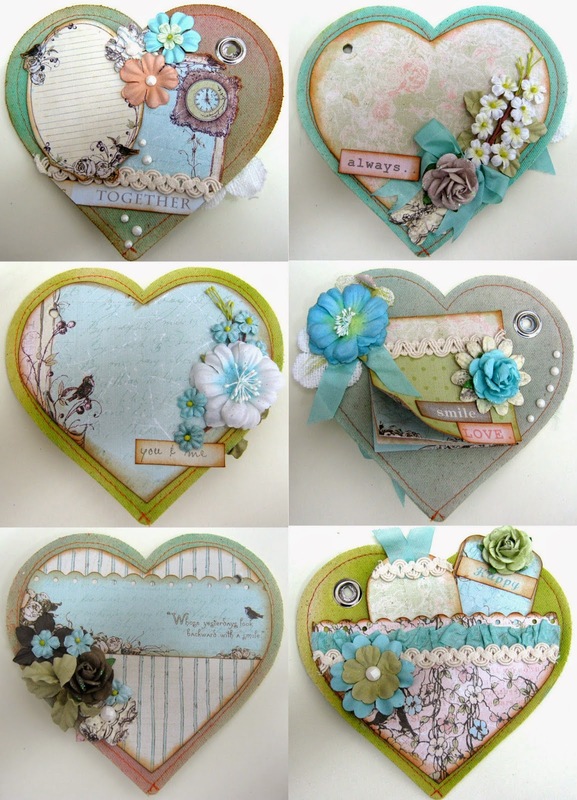 You can also use the mini album to try new techniques and materials in a smaller scale before doing them on a full scale. Because they are fast to make mini albums can be great gifts for family members, friends, co-workers, teachers and the list goes on. You can create the mini album with photos or design empty pages living spaces for the photos to be added later. Did I convince you? With so many advantages I don't see how not! Write a comment to this post sharing a link to your mini albums, so we can have more inspiration and fun! Can I add (11) Sometimes minis are just more fun! you definitely got it right. 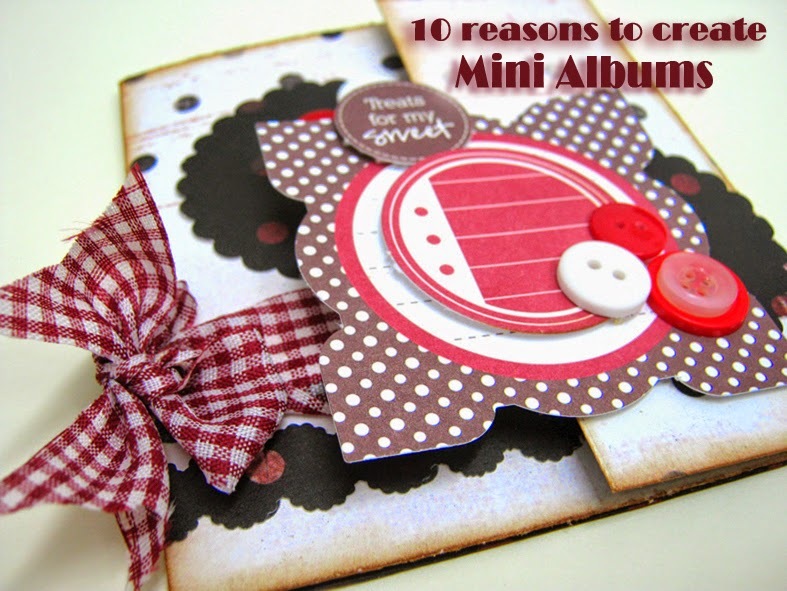 I love mini's and agree with all 10 reasons+!